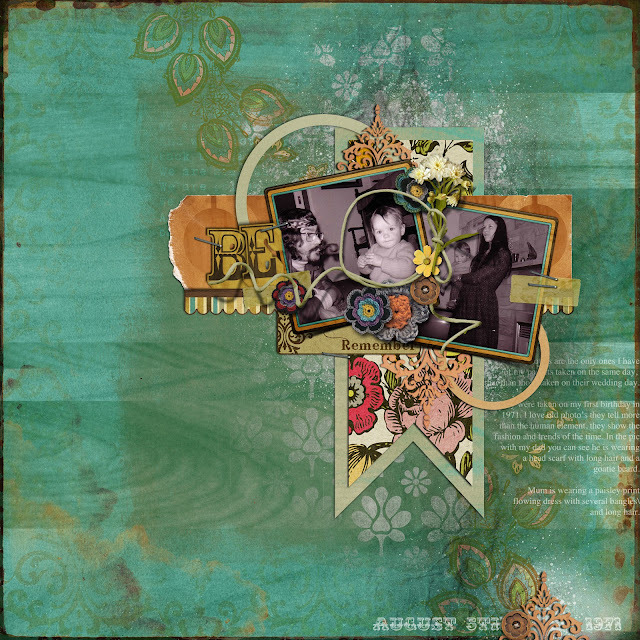 Em Stafrace| Just a Girl with Ideas: GUEST SPOT WITH LYNNE-MARIE DESIGNS! GUEST SPOT WITH LYNNE-MARIE DESIGNS! Firstly I have to say I love Lynne's designs. They are tactile, earthy and a little art journal inspired. Her clever use of ornate motifs in her kits is for me her design signature and they all blow me away! 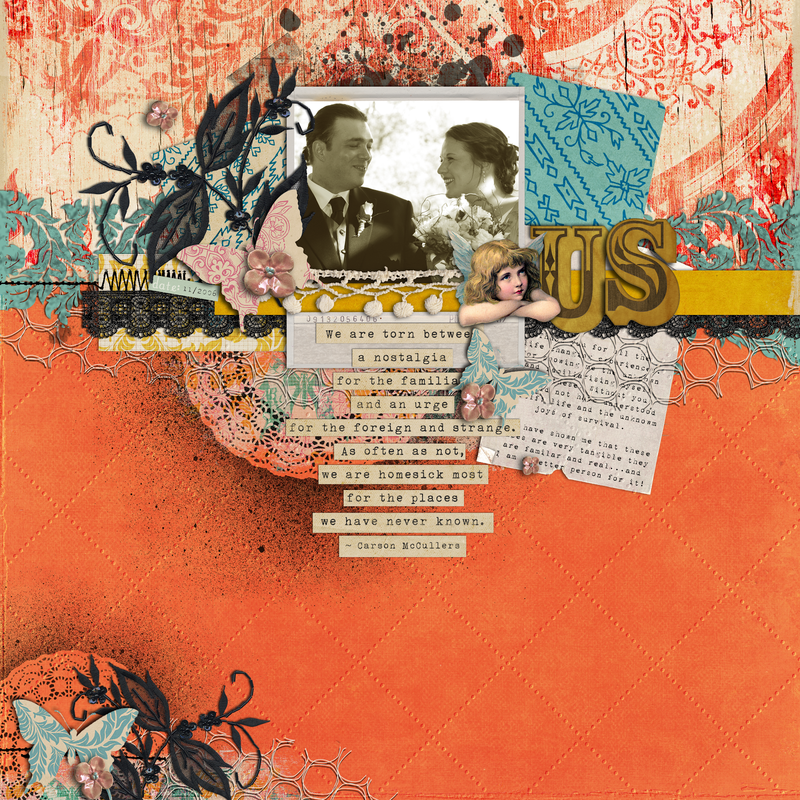 Each and every kit is a sensitive look at the past with quite a retro feel which is another plus for me given I'm a little sentimental for days gone by ;) If you like what you see go and check out Lynne-Marie Designs shop over at the Lilypad there is sure to be something that grabs your fancy! 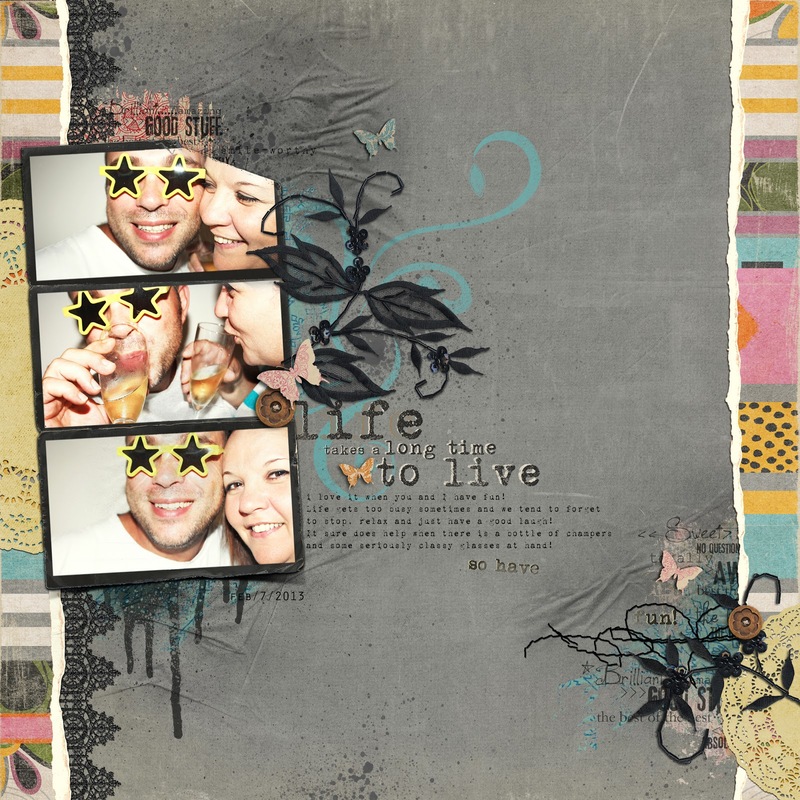 Below are a few pages I have done recently using her gorgeous kits. All so amazing, hard to pick a fav!! All of these are TOTALLY AMAZING Em.... CONGRATS on the guest spot! VERY WELL DESERVED!!!! 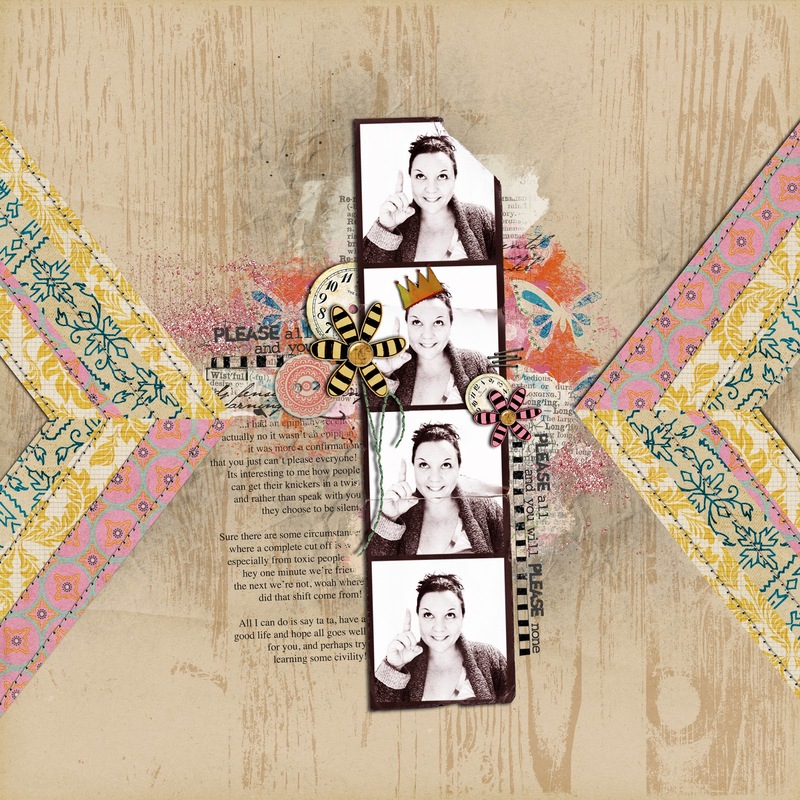 You are such a talented scrapper!!! 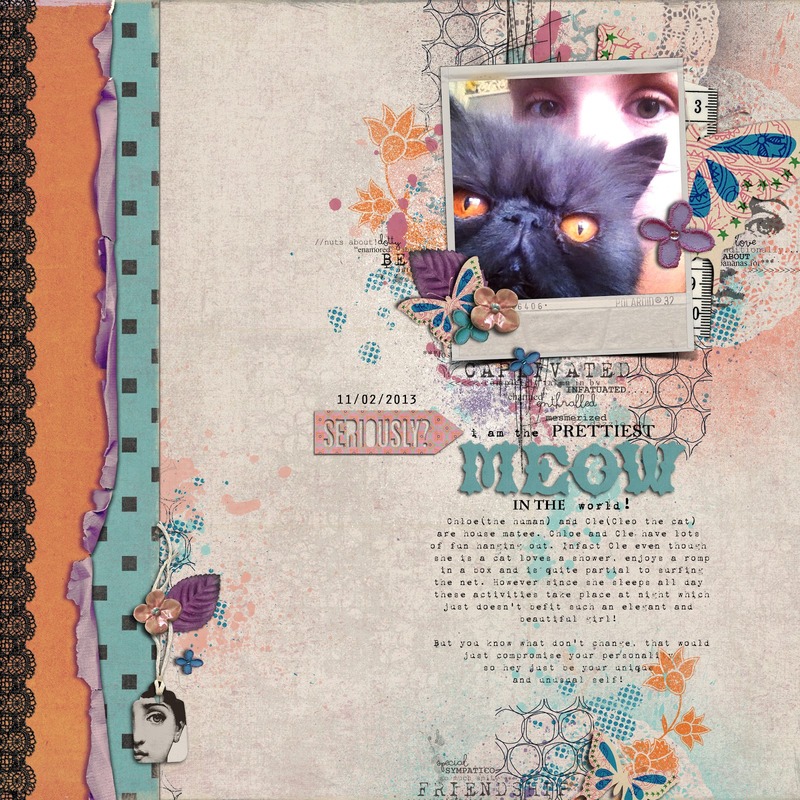 I just love your pages! Congrats on your DT spot.... absolutely Amazing creations....LOve them all!! As always so fabulous!! So amazingly artsy!!! You seriously blow my mind with your layouts. I'm completely overwhelmed with your creations. WOW! Gorgeous stuff Em! My faves are the first and the "Hard to please everyone".